Digital Marketing is the promotion of products, brands, or services via one or more forms of electronic media like online advertising, social media, etc. Online Review Strategy: Collecting reviews of your practice on various online platforms like Google, Facebook, and Yelp. The act of comparing the traffic from search engines (organic) to the traffic from paid channels such as social media advertising and pay-per-click, like Google AdWords. These two types of traffic – organic and paid – are the pillars of all other digital marketing techniques. The process of increasing the quantity or quality of organic traffic to your website through search engine results. These days, SEO is more than just adjusting a few header tags on a website. It’s become an art form. The most effective dental SEO strategies center around high-quality content written to persuade new patients to choose you. 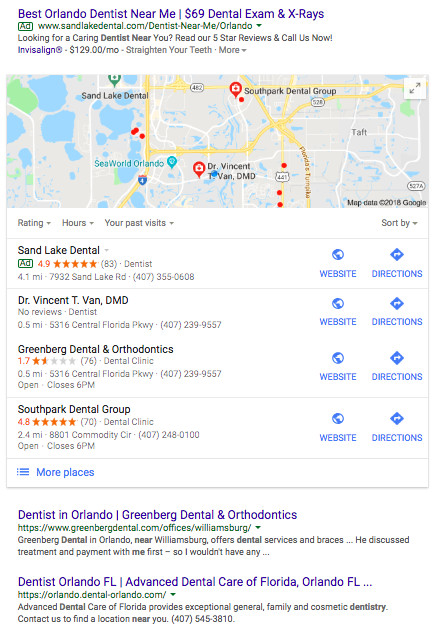 Do a quick search for “SEO tips” and you’ll find endless blog posts on the topic (we’ve written several specifically for dentists) but at the end of the day SEO is all about getting qualified traffic to your website via better rankings in the search engine results. A word or phrase that potential customers use when searching the Internet. Google Trends: This little-known tool helps you see what people all around the world is searching. But for SEO purposes, it’s also great to type in a keyword and see the exact number of searches performed over time. You can also compare searches to determine which keyword has the higher volume of interest. Moz Keyword Explorer: Simply type in the keyword you are thinking about targeting and it will give you a snapshot of the monthly volume of searches, level of difficulty to rank, other keyword suggestions and more. Once you’ve identified your keywords, then you can move forward with creating a digital marketing strategy that drives qualified, new patient traffic to your website. A coding statement placed in the header tag of your website’s HTML that helps define the contents of your web page. These tags are placed in the programming language of your website that Google sees. Meta tags help Google display a description and accurate title of your website in the results. It’s the searchers’ first impression of your website, so it’s important to write compelling content that would entice a prospective patient. Your website’s meta information will determine whether someone clicks on your link in the search engine or moves on to one of your competitors. The point at which a recipient of a marketing overture performs a desired action. Ultimately, conversions are the goal of your digital marketing campaigns. When the target audience responds to your call-to-action (CTA – more on this later), this is referred to as a “conversion”. For example, you have a call-to-action button on your homepage that leads a visitor to your contact page where they end up scheduling an appointment. The art and science of conversion goes beyond just ranking #1 for your search engine keywords. It includes content marketing and engaging with website visitors in an authentic way. 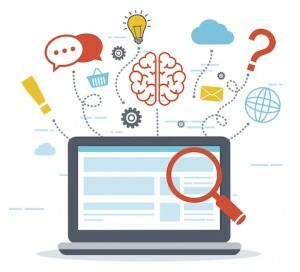 Digital marketing is more than just SEO. Stay tuned for the second part in this series where we will cover six more key terms you should know when looking to grow your practice. 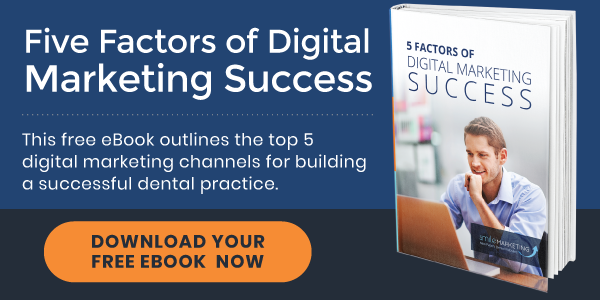 If all of this seemed a little overwhelming, then check out our free eBook, 5 Factors of Digital Marketing Success. 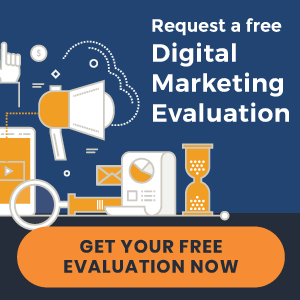 It’s a great starting point for your digital marketing journey and will walk you through the process. Here’s the link to the download. « Introducing New Dental Websites for Praxis Dental and more!